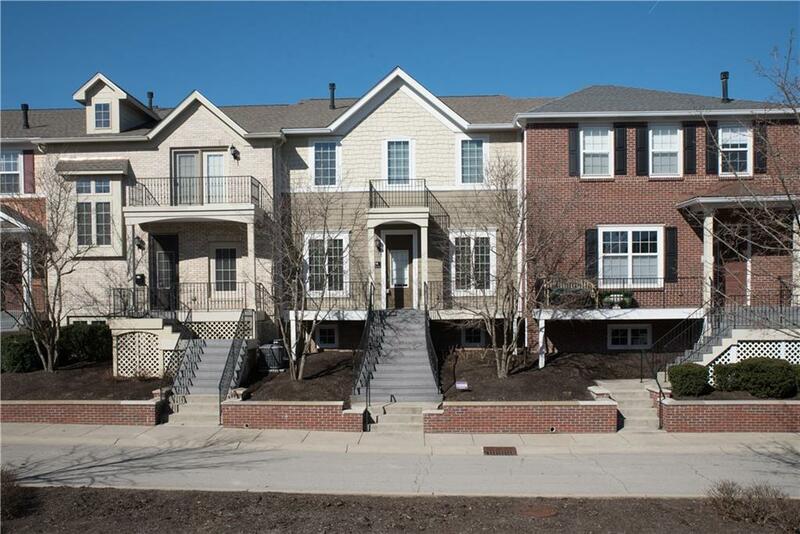 Beautiful spacious townhome less than a mile to downtown Zionsville! 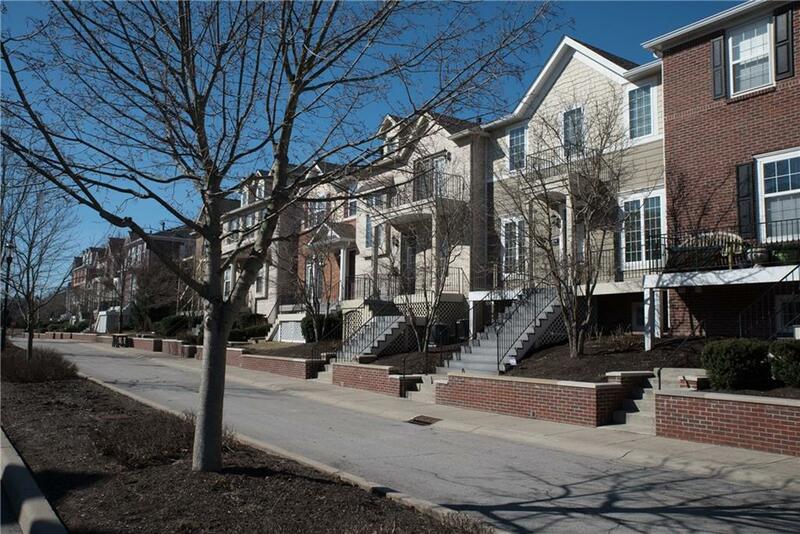 Move in just in time to spend spring and summer walking to restaurants and shops in the Village. Community also features direct access to the rail trail. 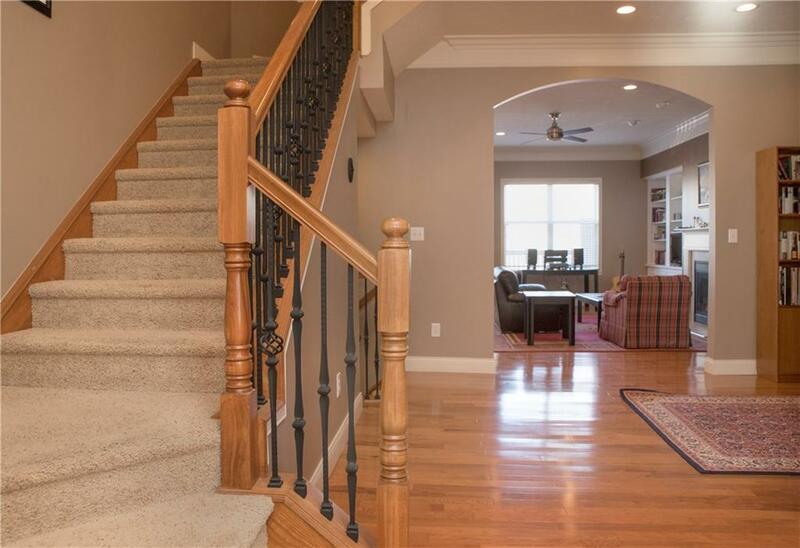 Interior features a large entry, formal dining room, office, living room with gas fireplace, updated kitchen, 3 large bedrooms, and three and a half baths, and a full finished lower level basement and attached 2 car garage. 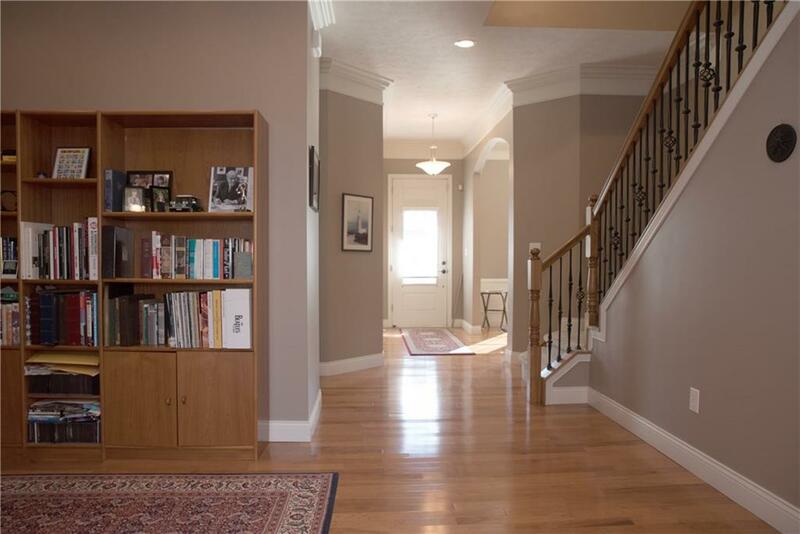 Updates include high ceilings, crown molding, hardwood floors, granite countertops and stainless steel appliances. Tons of space, low maintenance living and an unbeatable location!